Nokia has launched a lot of Android phones this year in every price segment. The phones include Nokia 2,3,5,6,7 and 8. 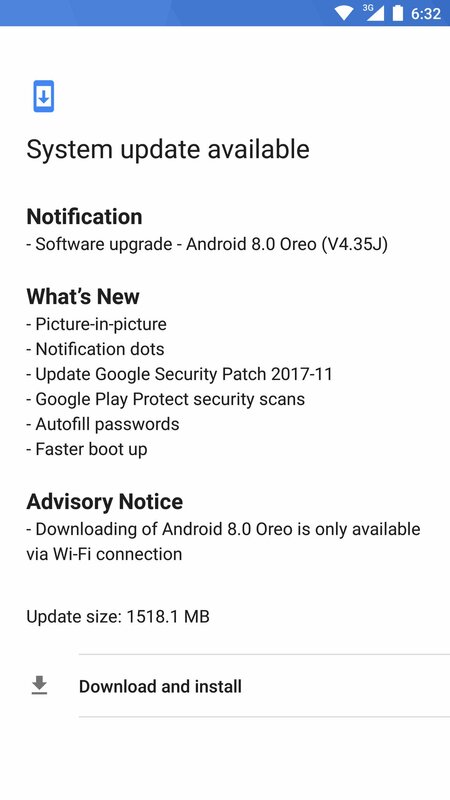 The company had already said that all its phones would get the Android Oreo update and from today, the Android Oreo Update for the Nokia 8 has started rolling out. The Chief Product Officer of HMD Global, Juho Sarvikas, revealed today that the update has started rolling out for the Nokia 8. Did you get this new update today on your phone? Do let us know your experience with the new version of Android in the comments section below.